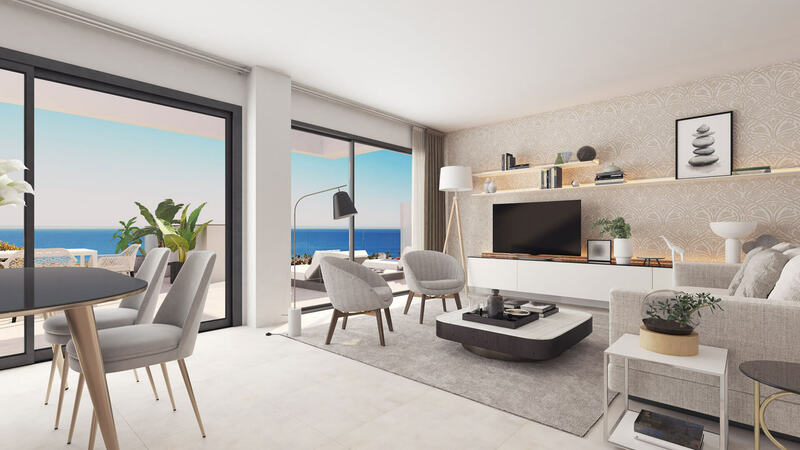 Welcome to Pure South - a new project consisting of contemporary two- and three-bedroom apartments offering spectacular sea views. 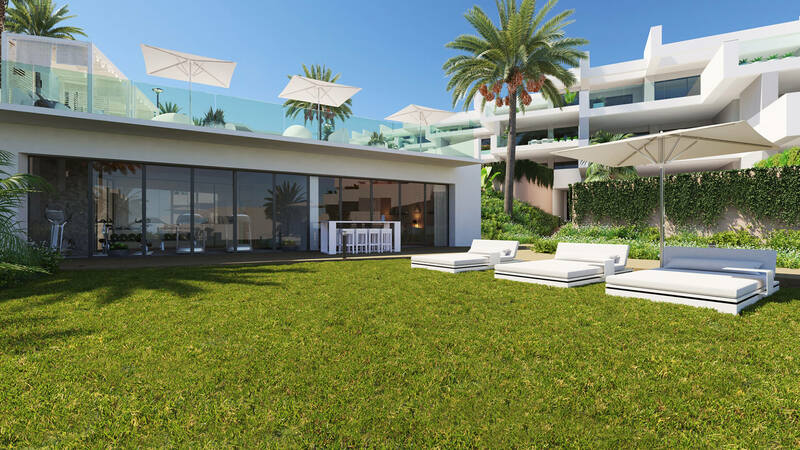 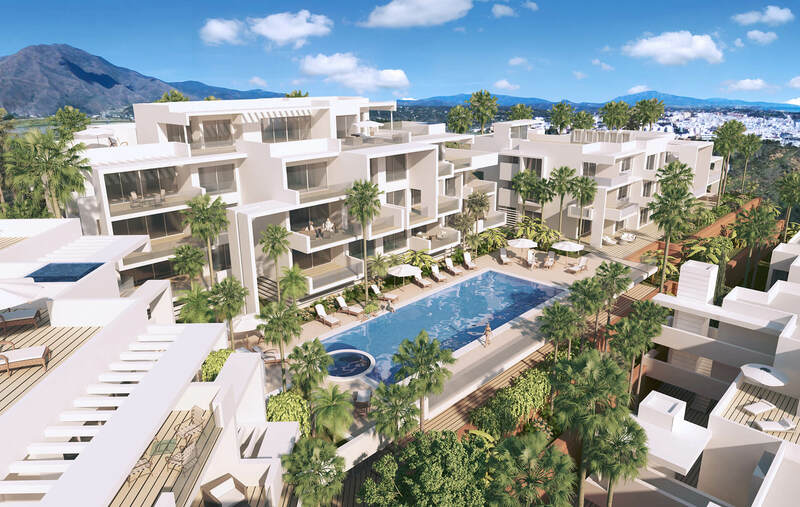 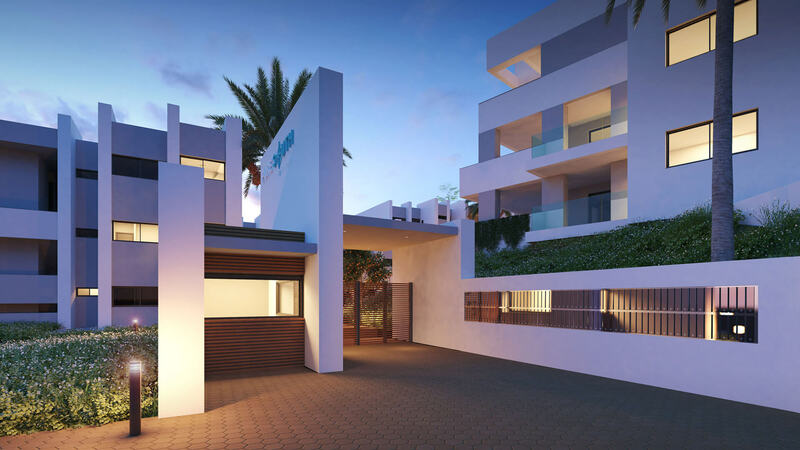 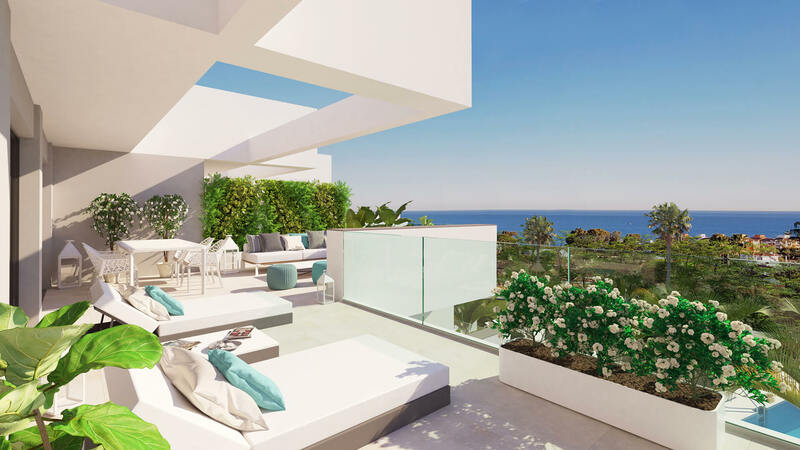 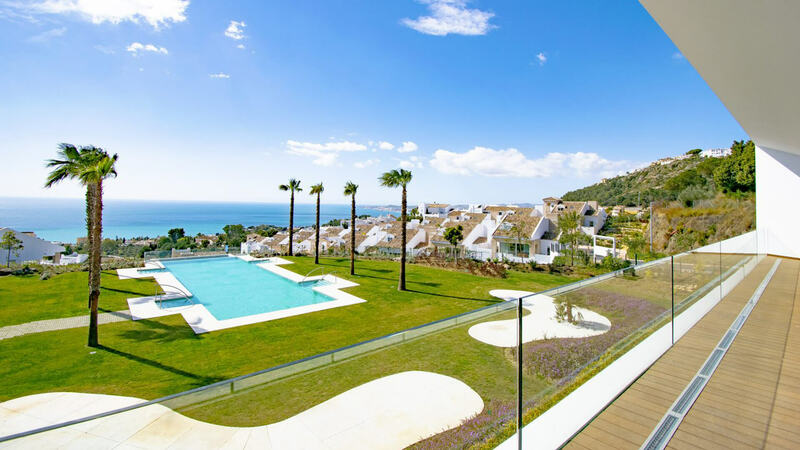 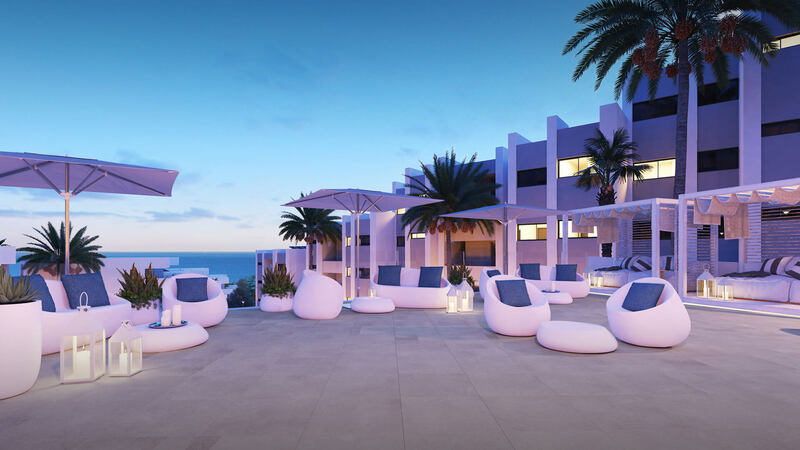 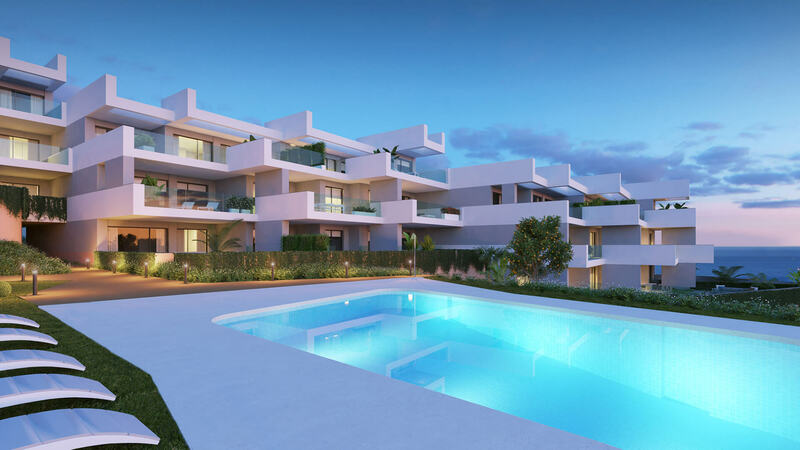 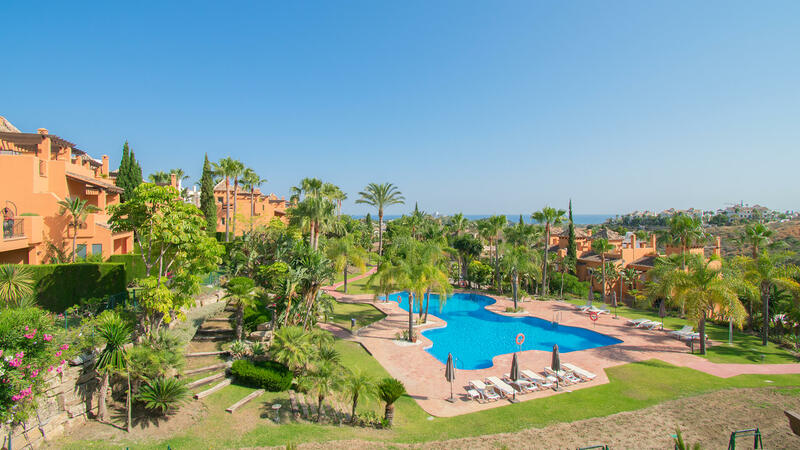 Located in Manilva, between Estepona and Gibraltar, only 30 minutes from Marbella, the development offers a unique resort-style of living. 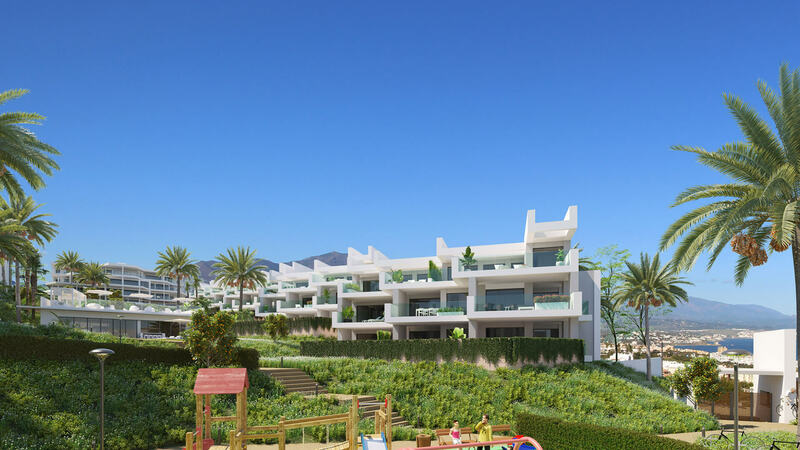 With exceptional onsite facilities including a gym, spa, sauna, Turkish bath, jacuzzi, games/social lounge, two beautiful lagoon-shaped swimming pools, and a separate pool and play area for the children. 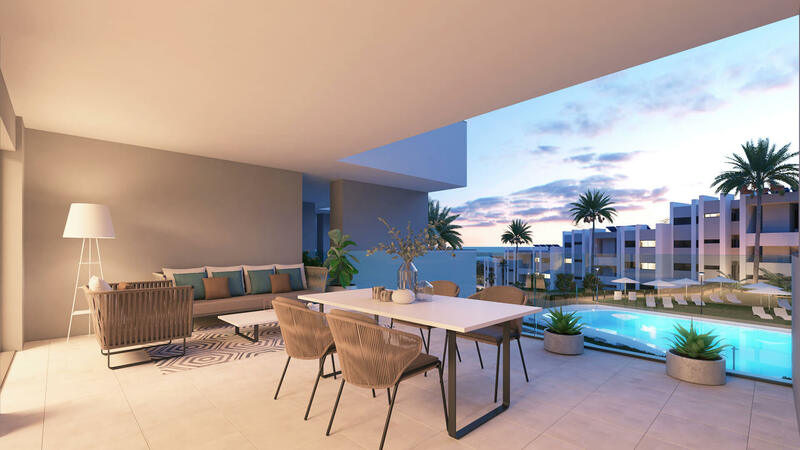 You can also enjoy a bite to eat at the snack bar while enjoying the weather. 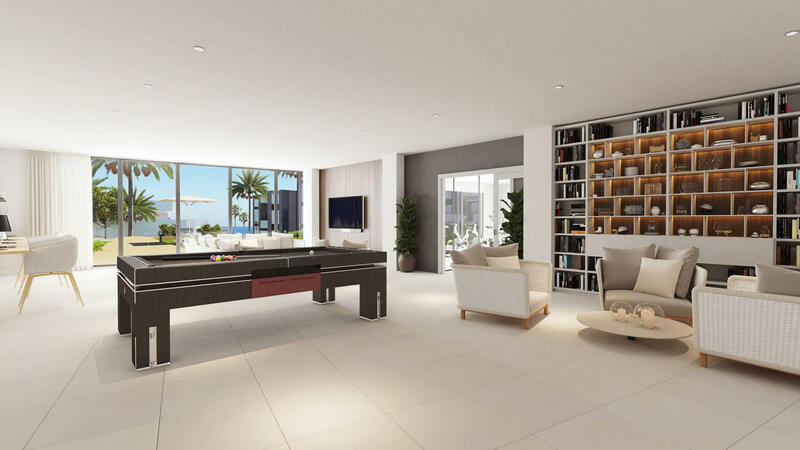 The apartments are open-plan with a contemporary design which makes the most of the views. 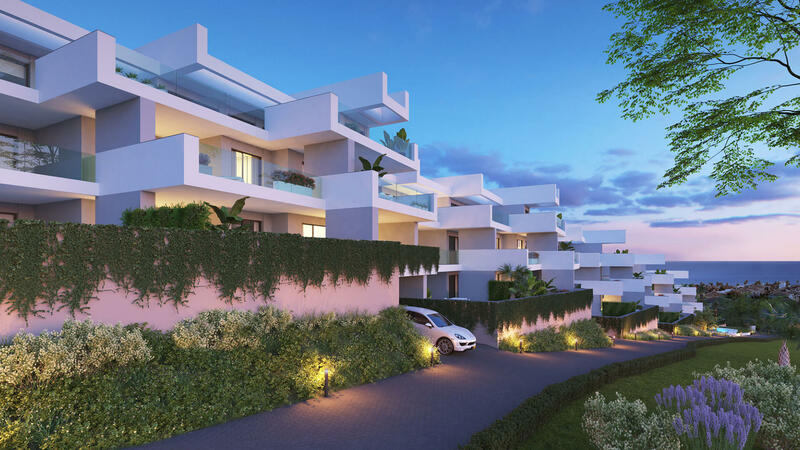 The blocks are low-rise consisting of ground-floor property, first floor and penthouse units. 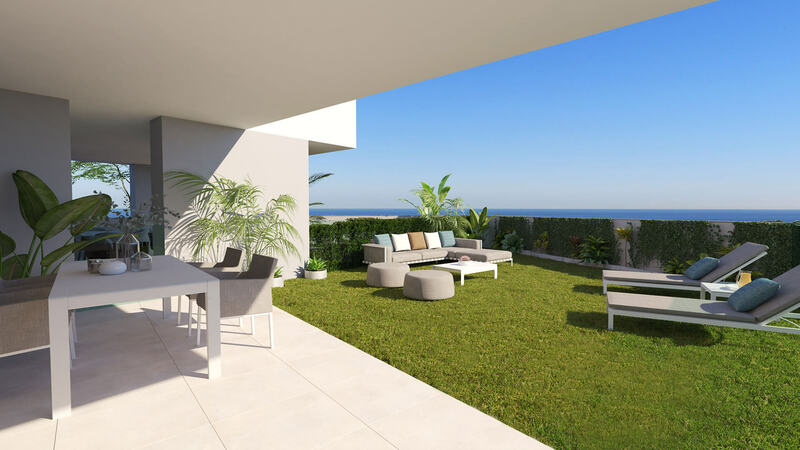 The ground floor apartments have a lovely private garden while the other units offer generous south-facing terraces. 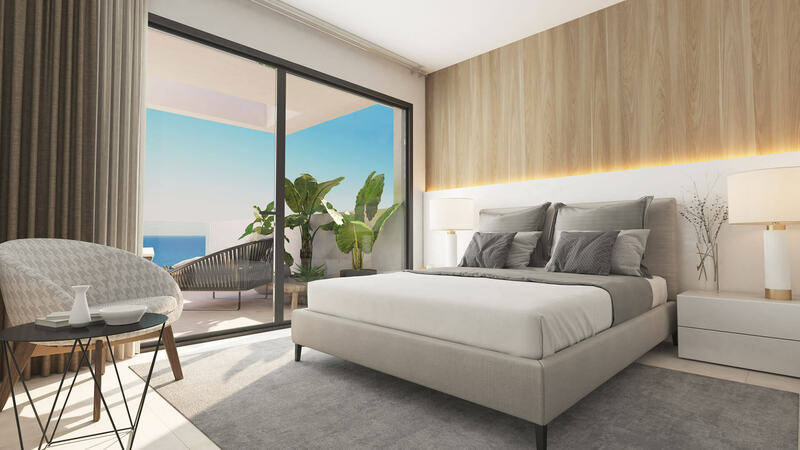 Oversized glass doors offer seamless connection between your indoor and outdoor spaces. 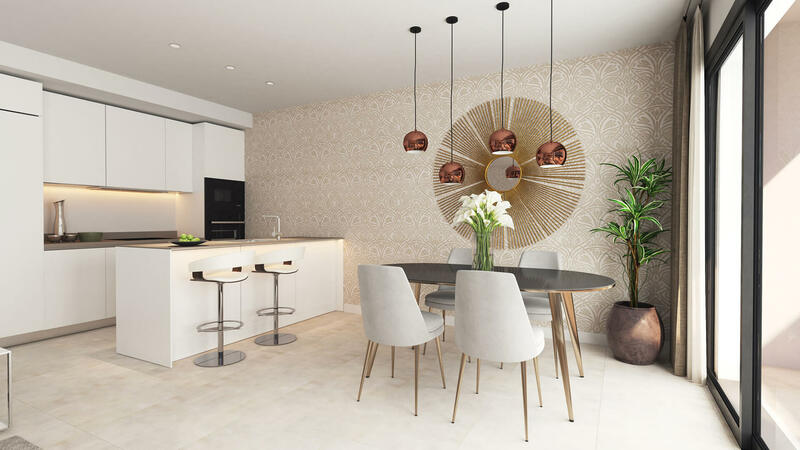 A modern fully fitted kitchen boasts quartz worktops with plenty of space for dining. 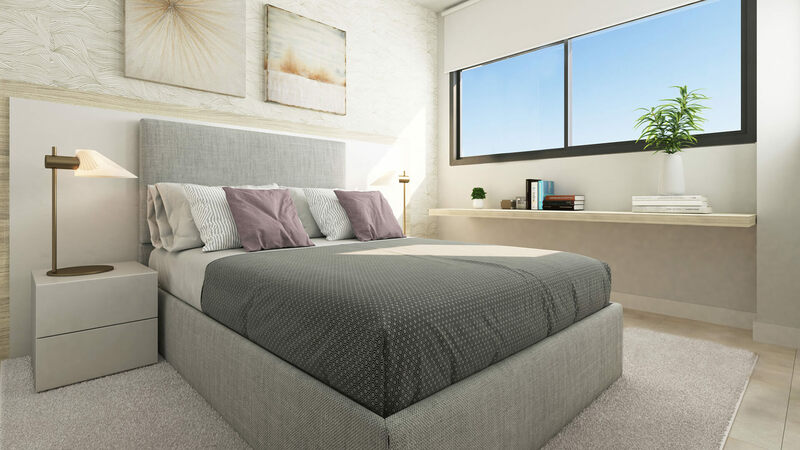 Spacious bedrooms are complete with fitted wardrobes, while the master suite also has ensuite bathroom facilities and a dressing room. 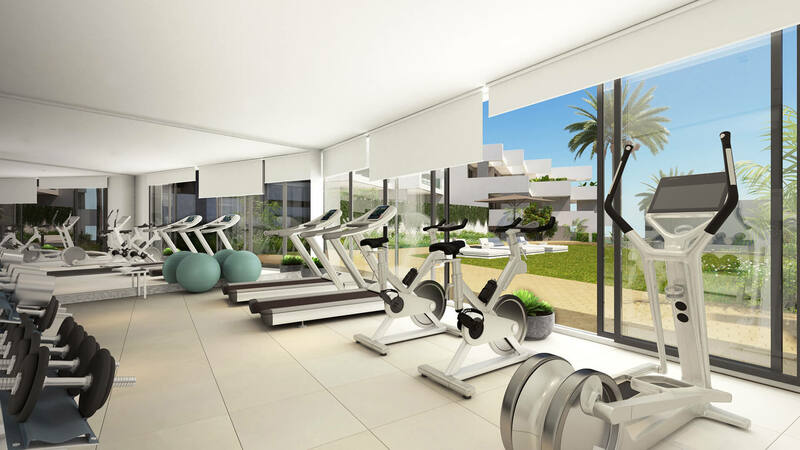 The exact configuration will depend on the type of apartment you choose. 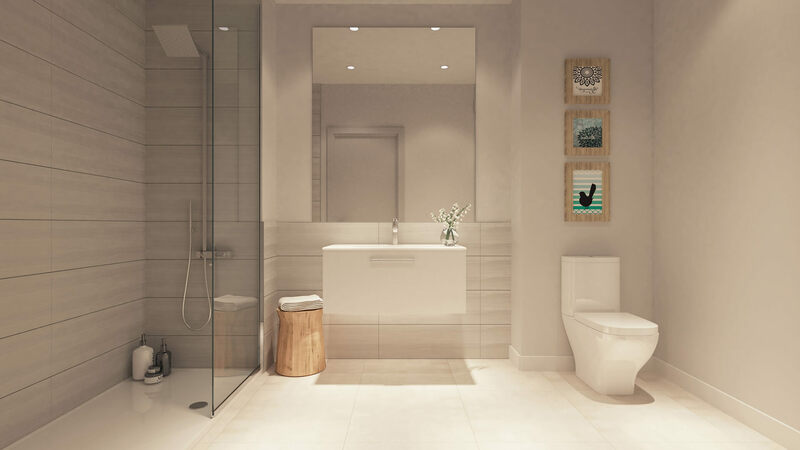 Aspects which can be chosen by you include bathroom units, tiles, kitchens, flooring and even the interior paint, tailoring your home to your tastes and needs.